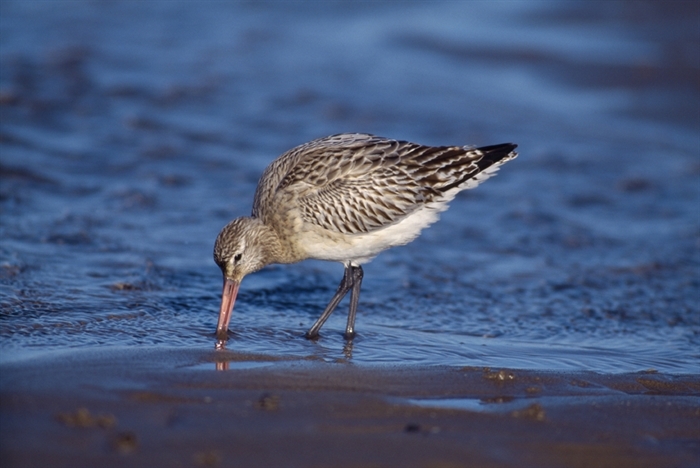 Whether you have a passion for plants, a fascination for birds or fancy doing some seal and otter spotting, Loch Fleet National Nature Reserve provides a place to experience nature's delights in a magnificent setting. 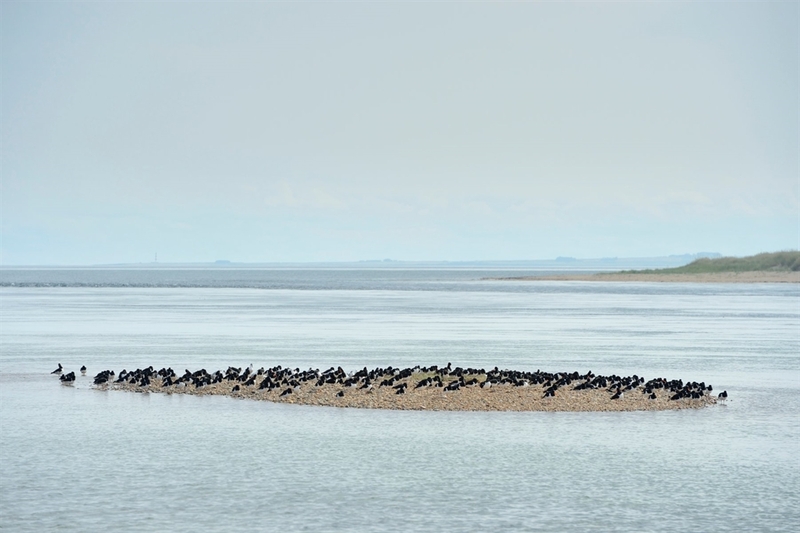 Linger on the edge of the tidal basin at low tide to watch the intense feeding activity of hungry wading birds. 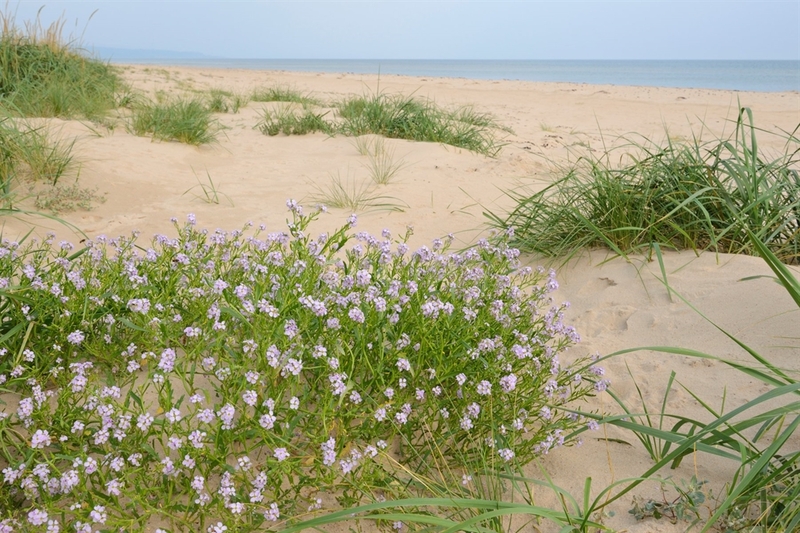 Walk out onto the sand dunes and you can enjoy the carpet of wild flowers that nestles on the dunes against a grey lichen backdrop. 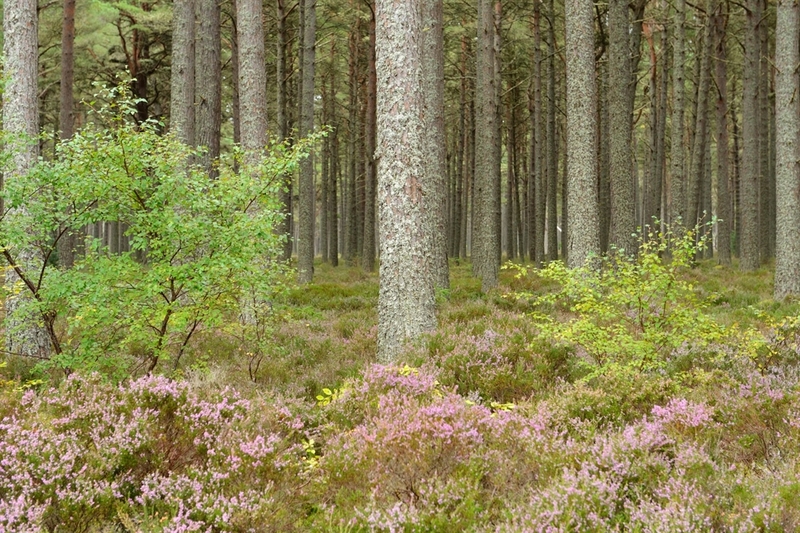 Or wander in the woodland and smell the fresh scent of pine needles, whilst searching out rare pinewood plants. 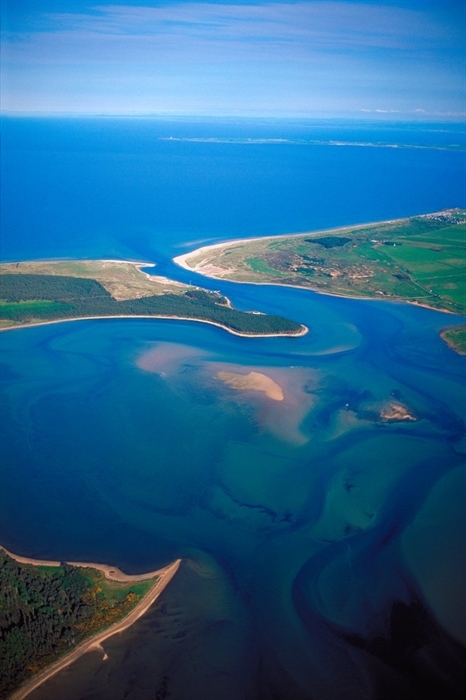 The most northerly estuary on Scotland's east coast, Loch Fleet National Nature Reserve is a large tidal basin surrounded by dunes, saltmarsh and pine woods. Whatever the season, this wide range of habitats supports a huge variety of wildlife- making it a great place to visit at any time of the year. Fast-flowing currents empty the tidal basin on every tide, leaving sands exposed. 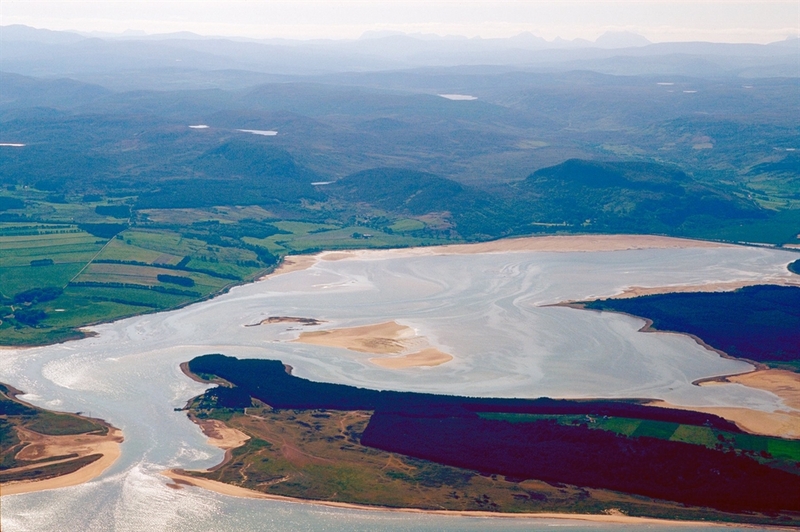 Here, you can spot seals and their pups hauled out on the banks and waders feeding in the shallow waters. 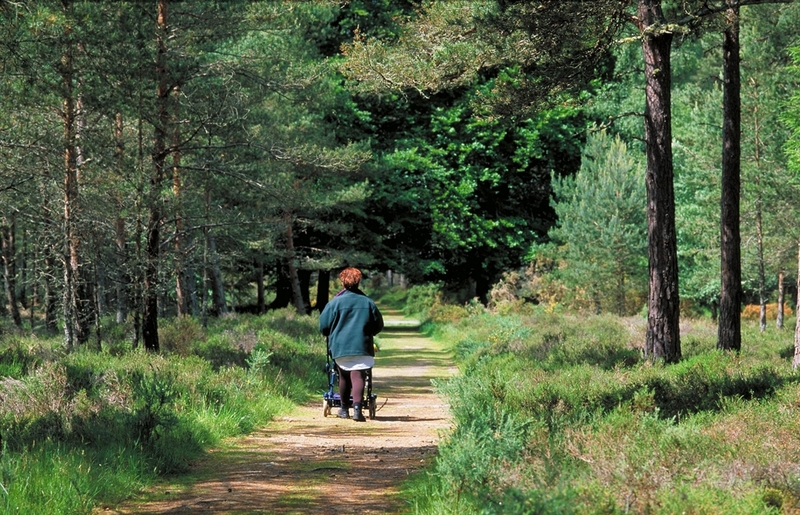 Facilities include a car park, information panels and guided summer walks by the Highland Council Ranger Service. 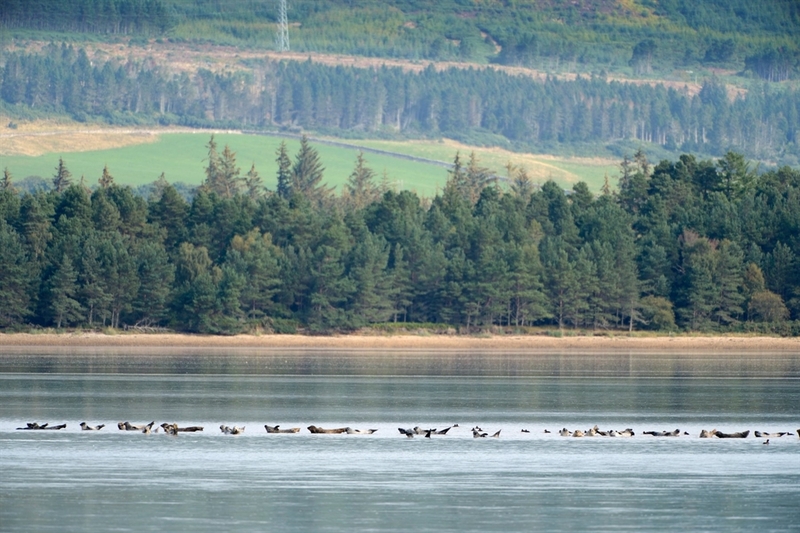 Off the A9 between Dornoch and Golspie (three miles). Limited bus and train services connect with Inverness and Thurso. 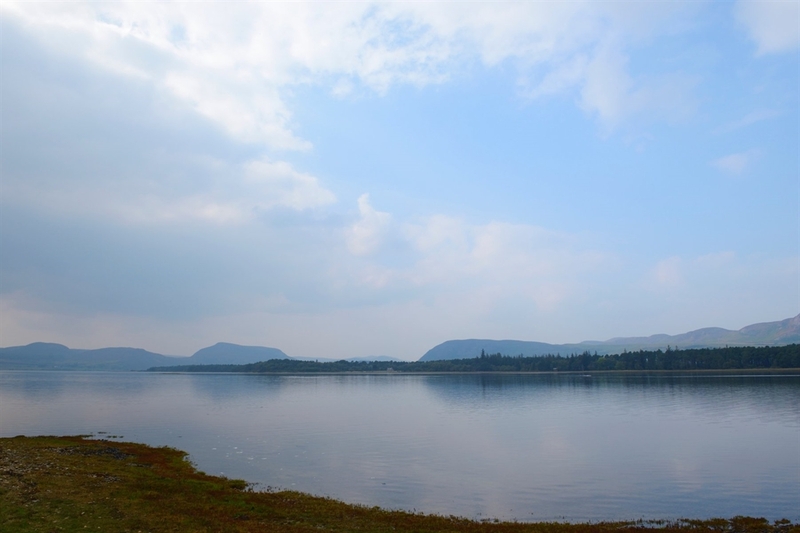 Limited bus and train services connect with Inverness and Thurso.